On the 1st of December 2015, InfraCo Africa signed a Joint Development Agreement with CDEN Sarl and the JCM Clean Power Development Fund LP. 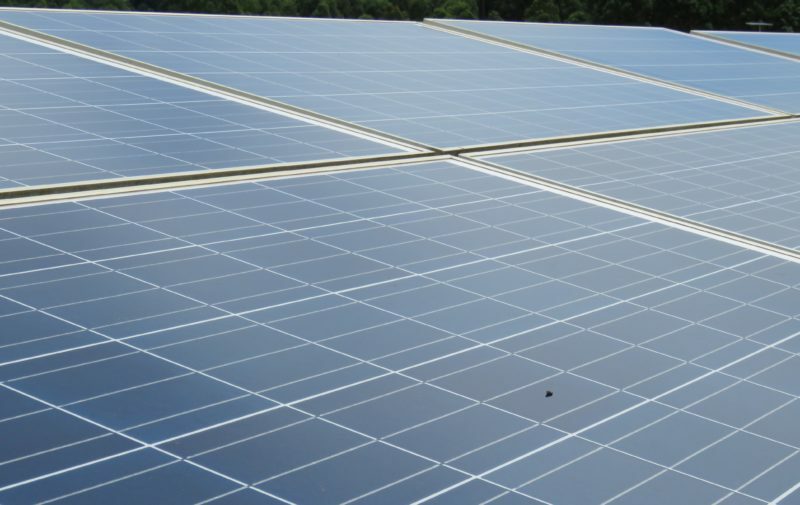 Together they will deliver Djermaya Solar, an IPP that will be amongst the first to construct commercial-scale solar PV and operate a privately owned and managed power plant (IPP) in Chad. The Djermaya Solar project will develop a 60MW Solar PV plant 30km north of Chad’s capital N’Djamena, in two phases. 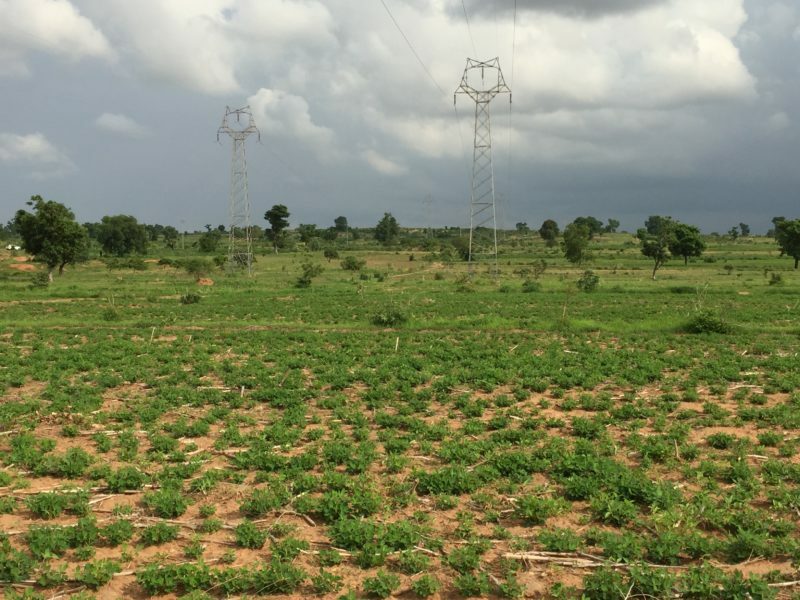 The first phase will mobilise €60 million in DFI and private investment to finance construction through 2017, with the intention that the plant will provide 30MW of power to Chad’s national grid early in 2018. Once operational, the project will develop a second 30 MW phase, taking total installed capacity to 60MW by 2020. Energy in Chad is scarce, expensive and unreliable, with only 6.4% of the population connected to the national grid. Recognising that power underpins social and economic development and that private sector investment will be key to expanding installed generation capacity, the Government of Chad (GoC) has made liberalising the energy sector part of its 2013-2015 National Development Plan. The GoC have also committed to increasing the role of renewables in Chad’s energy mix to mitigate desertification (exacerbated by overcutting of fuel wood) and expand electrification, helping to reduce rural poverty. To deliver on these commitments the GoC established a new institution in 2014, Agence des Energies Renouvelables au Tchad (ADER – Tchad). This institution has been tasked with mobilising private sector investment into renewables and unlocking Chad’s solar potential. Working with ADER – Tchad, the Djermaya Solar project will demonstrate solar technology and the efficacy of government agreements, building investor confidence for future solar IPPs in Chad. 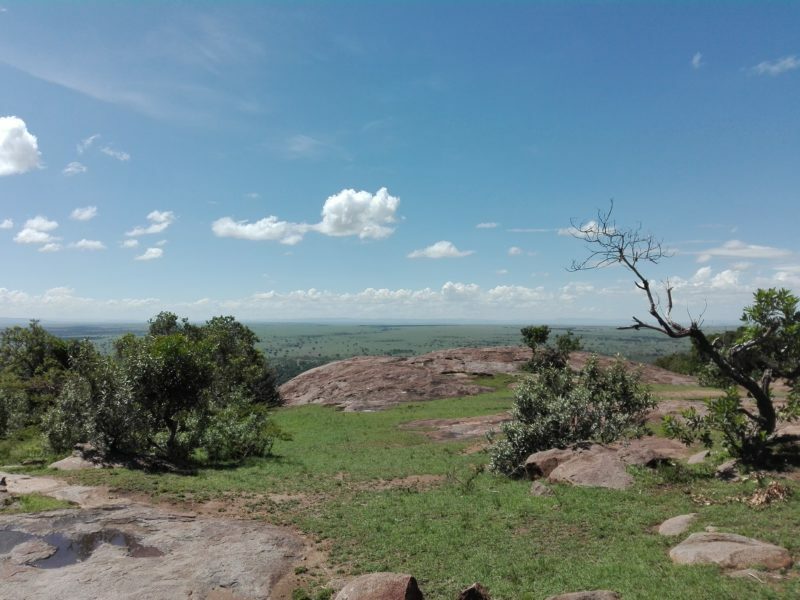 InfraCo Africa will invest up to US$3 million into Djermaya Solar and, through their developer Aldwych Africa Development Ltd (AADL), provide the resource and expertise needed to develop this pioneering project through to Financial Close. 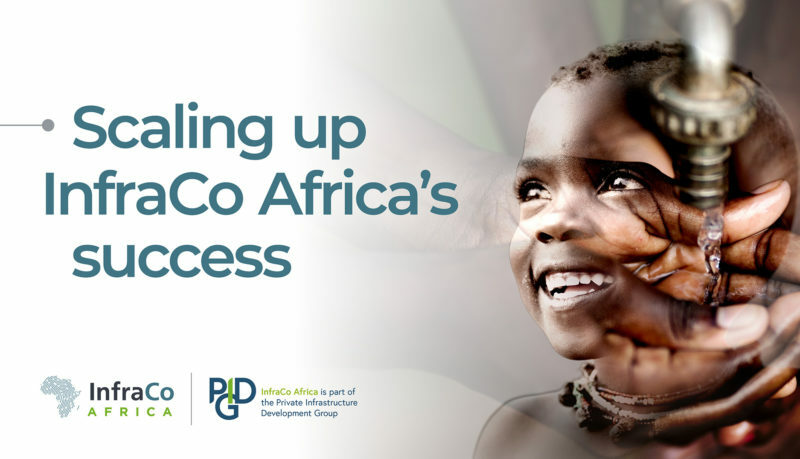 As a member of the PIDG, InfraCo Africa can also mobilise grant funding to provide specialist legal support to the GoC as they negotiate one of the country’s first Power Purchase Agreements and review its regulatory frameworks: this additional funding will ensure that project documentation is developed to international standards and is bankable, as well as setting the standard for future private sector participation in the sector.